The City Council voted Wednesday to extend the Housing State of Emergency for 18 months and its previously approved tenant protections for six months. A permanent renter protection policy is expected to be considered before the current one expires. 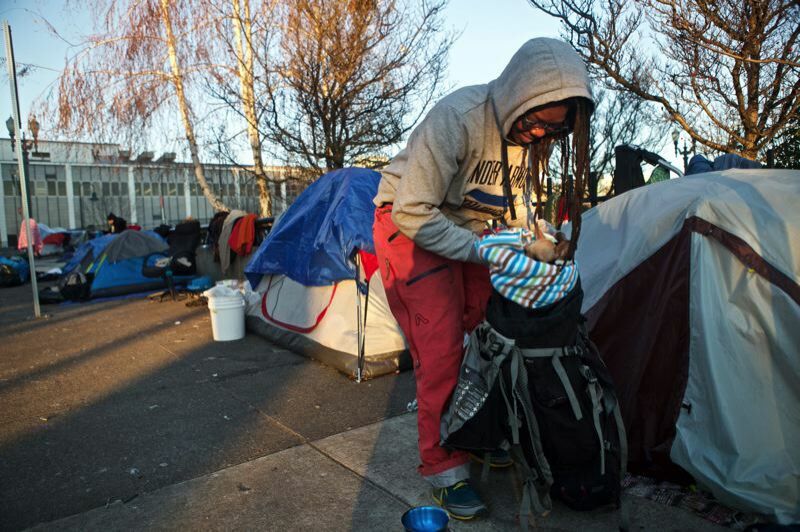 The housing emergency declaration allows the city to suspend zoning and other regulations to speed the opening of emergency homeless shelters, among other things. The tenant protection measure requires landords to pay relocation fee for tenants subject to no-cause evictions or who chose to move if rents are raised more than 10 percent in one year. A one-year housing emergency was first declared and extended under former Mayor Charlie Hales.